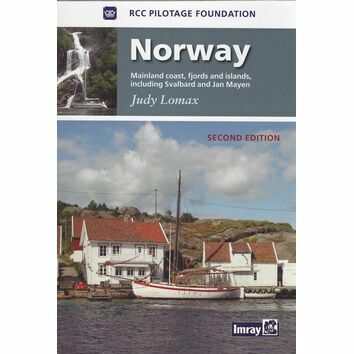 Cruise down the gorgeous and complex coastline of Norway with this RCCPF Norway Pilot from Oslo to North Cape and Svalbard. 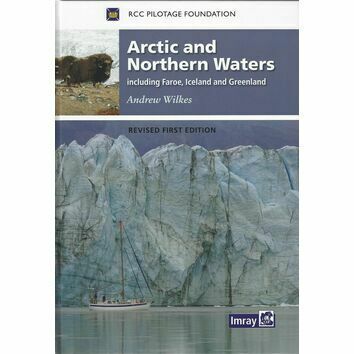 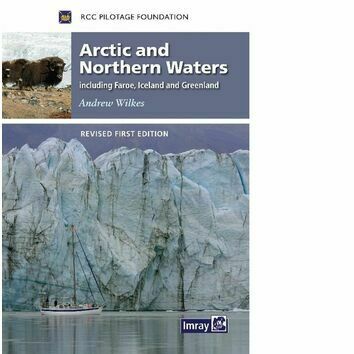 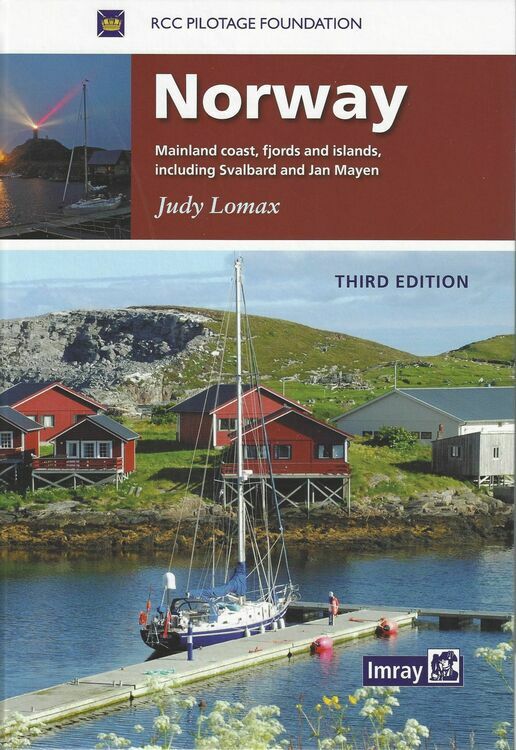 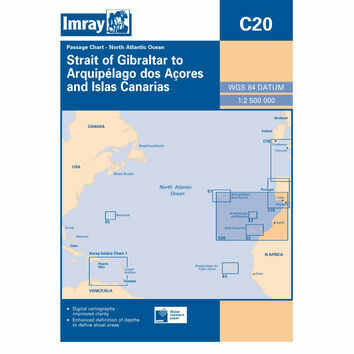 This fully illustrated pilot guide identifies 1,000 islands, fjord and mainland harbours and anchorages. 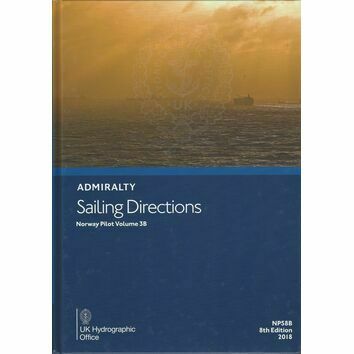 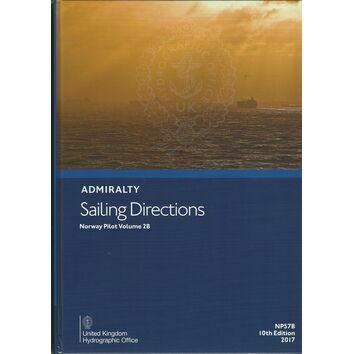 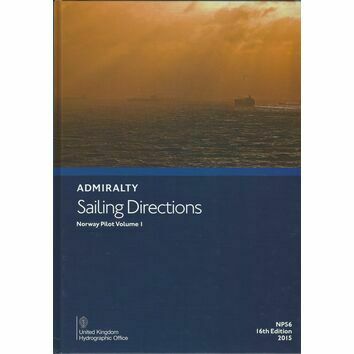 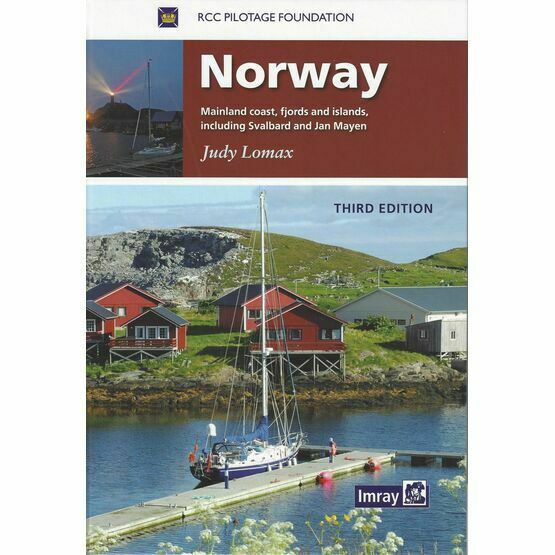  The guide also includes a section on cruise planning, with detailed information on Norwegian weather and sailing conditions.